Occupation: musician, songwriter, guitarist of rock band The Fray. 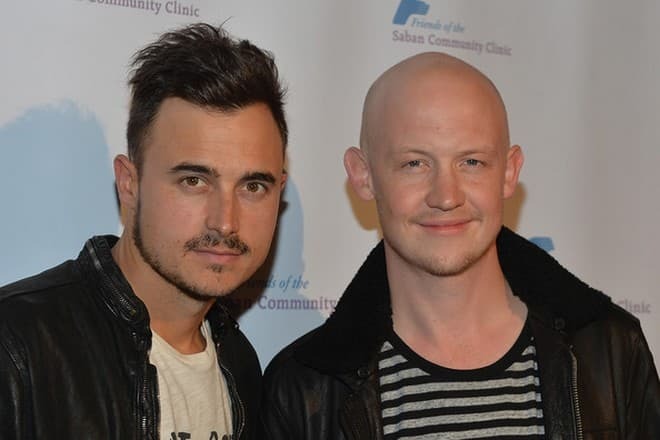 It has been a whirlwind couple of years for The Fray, the Denver-based rock band, whose earnest and melodic songs How to Save a Life and Never Say Never have been striking a huge chord with audiences. And it would not be possible without co-founder, guitarist, and author of most of the songs, Joe King. He is also known as a solo singer, as well as a producer for 20 years of his musical career. There is not much information about the early period of the biography of Joe King. He was born on May 25, 1980, in Arvada, Colorado. King was raised in a Catholic family and attended Faith Christian Academy. Isaac Slade, Joe’s former schoolmate, was a future co-founder of The Fray too. Before his success with the Fray, while attending school, King worked as an auto damage appraiser. In his free time, he helped the churches of Denver, Colorado. In 1999, Joe and vocalist/pianist Isaac Slade were former schoolmates who bumped into each other in a record store unexpectedly. And one thing led to another, and they began regular jam sessions that led to writing songs. Before forming the Fray, King had previously been in bands of his own, which were called “Spruce” and “Fancy's Show Box." And only in 2002, two of Slade’s former bandmates – drummer Ben Wysocki and guitarist Dave Welsh soon joined to complete the band’s lineup. The Fray’s members are deeply religionized. Joe, Isaac, and Ben who graduated from the same school, often mentioned the supreme forces in the lyrics. The musicians request not to call them a religious group, but at the same time, they are convinced that God called them to transmit the truth through music that everyone understands. How the band got its name: The Fray means the frontlines of a war. It's where soldiers get killed. (Inspired by numerous band fights.) King admitted in an interview that the name accurately described their relationship with the group when they just met: the musicians often quarreled with each other about the sound and lyrics. The Fray released the first EP called Movement in 2002. King sang lead on two songs on the EP - It's for You and Where You Want To. The album consists of four tracks. The following year the band released 2003 Reason EP to some local acclaim in Denver. The group won "Best New Band” honors from Denver's Westword magazine and got substantial airplay on two of Denver's top rock stations - the demo version of Over My Head (Cable Car) became KTCL's top 30 most played song of 2004 in just four months. The song Vienna prompted Epic Records to sign the band in 2004. The first single album How To Save A Life (2005) climbed into the top 10 on the Billboard singles chart, has been certified platinum and was streamed more than a million times on MySpace in just one month. Also, the song of the same name brought the band mainstream success, and it was one of the band's most popular airplay songs which peaked in the top 3 of the Billboard Hot 100 chart in the United States for 58 weeks. Apart from playing guitar, King sang lead on the song, "Heaven Forbid," which was about his sister. He also gave backing vocals on "How to Save a Life," "Look After You" and "Trust Me." The song was certified Platinum by the RIAA in August 2010 and was ranked #100 on Billboard's Hot 100 songs of 2009 list. It was nominated for a Grammy Award for Best Pop Performance by a Duo or Group with Vocals in 2010. The song is present on the soundtrack of the film Transformers: Revenge of the Fallen - The Album. The music video for “Never Say Never” surfaced on the internet on April 17, but the video officially premiered on the internet only on April 24, through the band's MySpace page. It premiered everywhere else on television on May 5, 2009. The video takes place in one only sequence, featuring singer and pianist Isaac Slade walking through a destroyed suburban street after some sort of accident or attack. While Isaac walks through the street, people run, and police officers and soldiers try to save others in the ruins. The video ends with Isaac finding a woman (played by Jaime King) who was obviously looking for him. The video ends with the two and everyone else in the neighborhood looking to the distant Los Angeles cityscape before it completely explodes. 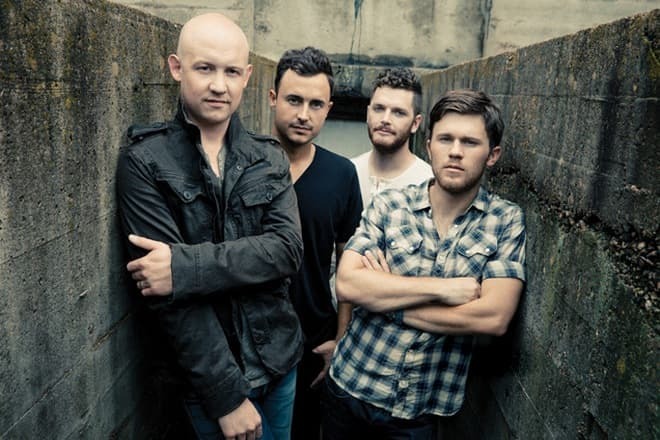 Before starting to record the third album, The Fray decided to take a rest from the popularity and large-scale concerts. The musicians gave the part of the money that was considered to be money on record and went to travel the globe. New places inspired The Fray to create songs. For example, the lyrics of the song Heartbeat was inspired by experiences traveling abroad, in particular, in Rwanda, and the single 1961 near the Berlin Wall. Many compositions from different countries were formed into album Scars & Stories in 2012. It debuted at number 4 on the Billboard 200 charts, with first-week sales of 87,000 copies. In September 2017, Joe King released five songs in a project titled "Union Moon." The guitarist had a tour in Colorado to present his new project. Helios, the fourth studio album, was released on February 25, 2014. In 2016, The Fray released a compilation album Through the Years: The Best of the Fray. The album consists of nine songs from the band's previous albums and three new songs. 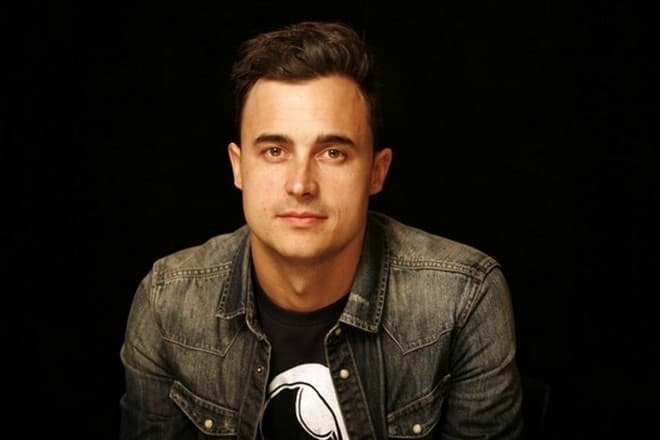 Joe King also managed to try himself as a producer: he collaborated with 8th American Idol winner Kris Allen in 2008. As Allen requested, for his performance, King made a version of Kanye West’s “Heartless," which was included on American Idol winner Kris Allen's debut album, Kris Allen (2009). The famous American record producer Timbaland liked Allen’s cover. Later, King sang in the song "Undertow" off the Timbaland album Shock Value 2. 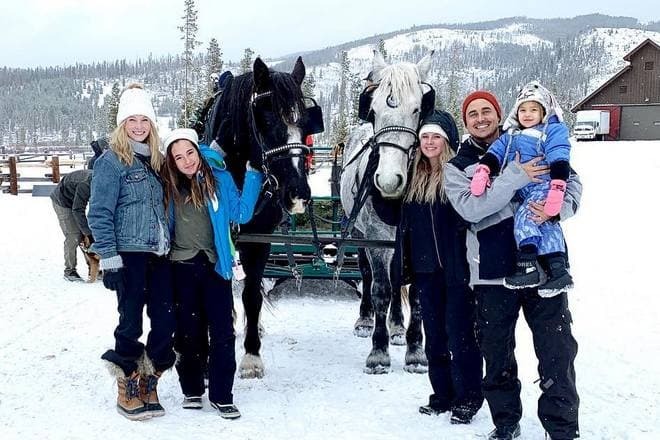 Joe King was married two times and had three children. He married for the first time when he was 19 years old. He and his first wife, Julie had two daughters, Elise and Ava, together before divorcing. Now the girls are under shared custody, and King often appears with them in public. 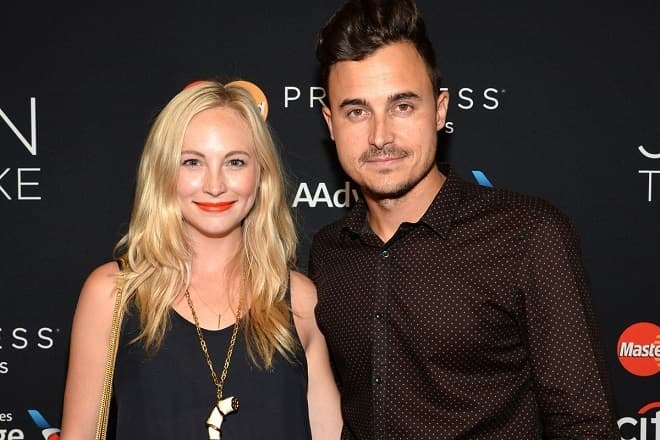 King began dating actress Candice Accola known for her regular role as Caroline Forbes on The CW supernatural drama series The Vampire Diaries after they met at a Super Bowl event in February 2012. They became engaged in May 2013, and married on October 18, 2014, in New Orleans, Louisiana. In August 2015, it was announced that they were expecting their first child together. 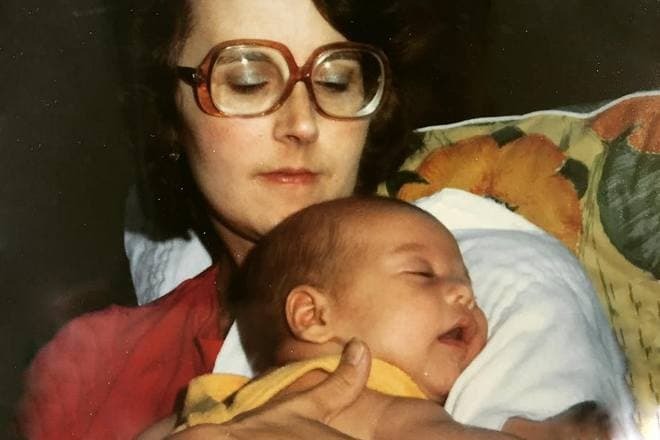 They had a daughter, Florence May, in 2016. According to the guitarist Instagram account, Joe’s life concentrates on the family. For example, King met new 2019 in a company of his beloved women – mother, wife and the daughters. It is difficult to judge how soon King plans to return to creativity, while there are no hints on the creation of solo albums or as part of The Fray. As of 2019, Joe King has an estimated net worth of $210 Million.